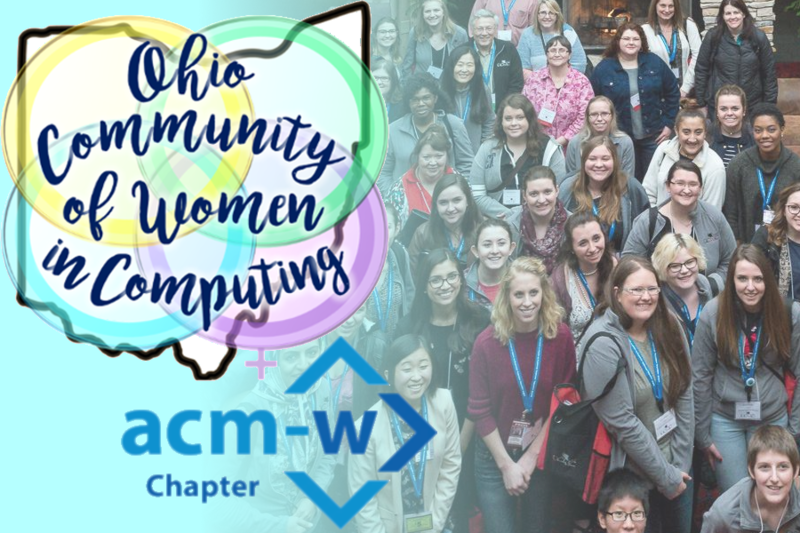 Engaging and empowering Ohio women in computing by building community, celebrating success, and illuminating possibility. State-wide Communities fit within the ACMW established framework to provide a stepping stone between local chapters and the (inter)national organization. These community connections are reinforced by biannual regional Celebrations. Ohio is the first Community WiC, a proof of concept that may be replicated in other regions where Celebrations are already established.